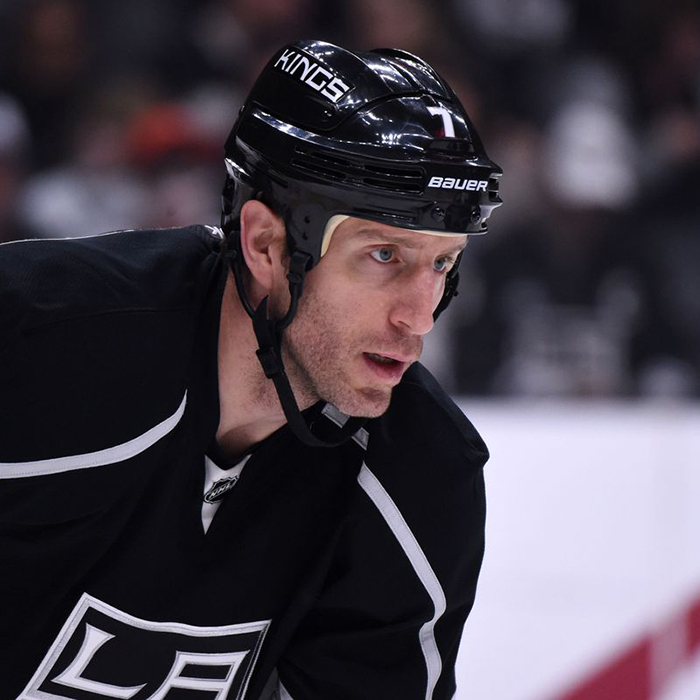 Robert John Scuderi (born December 30, 1978) is an American professional ice hockey defenseman currently an unrestricted free agent. 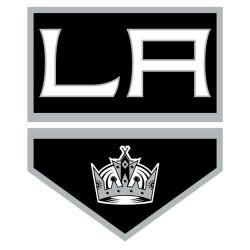 He most recently played under contract to the Los Angeles Kings of the National Hockey League (NHL). 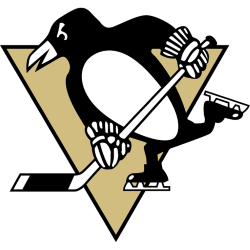 He has won the Stanley Cup twice, once with the Pittsburgh Penguins and once with the Kings. 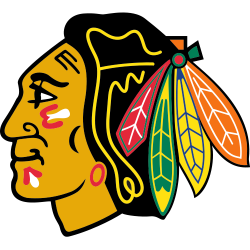 He has also played for the Chicago Blackhawks.